Ballerina is a JVM based language like Kotlin and Scala. Therefore, you must have Oracle Java Development Kit 1.8 installed in your system. If you don't have Oracle JDK 1.8 installed in your system, follow this article: Install Oracle JDK 8 on Linux. 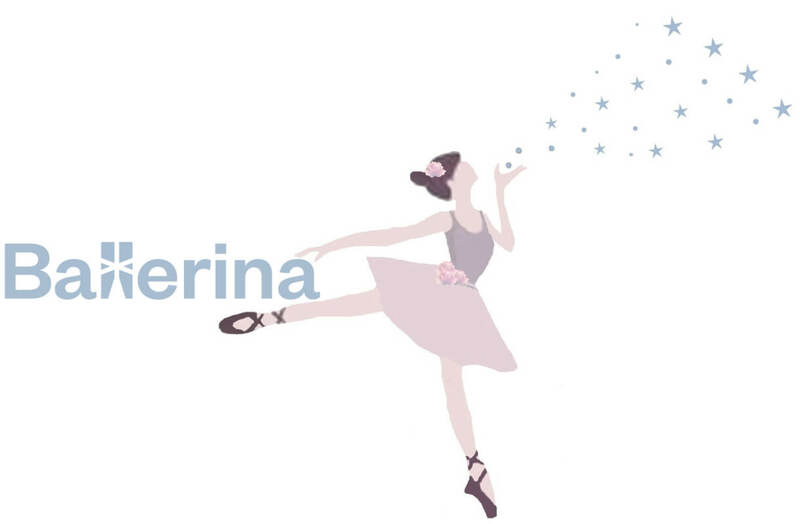 Download the latest ballerina-<version>.zip file from the official website. In this article, I am using ballerina-0.990.2.zip. Extract the zip file into the /usr/local folder. In the following command, I assume that you have the ballerina-0.990.2.zip file in the Downloads folder. Rename the ballerina-0.990.2 folder to ballerina. I prefer to do so because it will permit me to upgrade the language without modifying the PATH variable every time. # OS specific support. $var _must_ be set to either true or false. Press Ctrl + O to save all changes and Ctrl + X to close nano. Restart the computer or enter the following command in the terminal to load the environment variables. Enter the following command in the terminal to check the version of Ballerina. If it prints the version, congratulations! you have successfully installed Ballerina. If you face any problems in installing Ballerina, feel free to comment below. I will try my best to help you in fixing them.